Sol Stone is known for his quick, direct and visual magic. 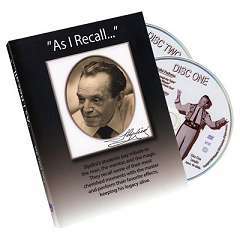 On this DVD he performs and teaches the real work to one of his favorites. 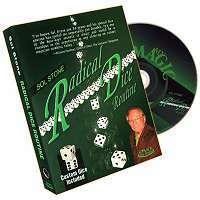 Sol has been performing the Radical Dice Routine for more than 50 years. He has fooled and entertained thousands of magicians and laypeople with it. This is the routine he has been holding back--until now! The routine is simple to follow and strong in impact. You explain that the opposite sides of a die total to seven. Once the audience understands the properties of a die the impossible magic starts to happen--spots begin to appear, disappear and move around the die. Comes complete with two specially manufactured dice that make all of the impossible looking magic possible. Once you master this routine you will never leave home without it--just like Sol Stone you will have a small miracle in your pocket that can be used whenever you have to impress. 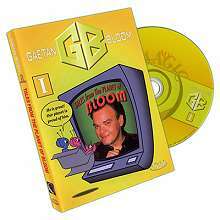 Special DVD Features: Includes custom set of dice. Performance and explanation to Abracadaver (The Cork Trick). 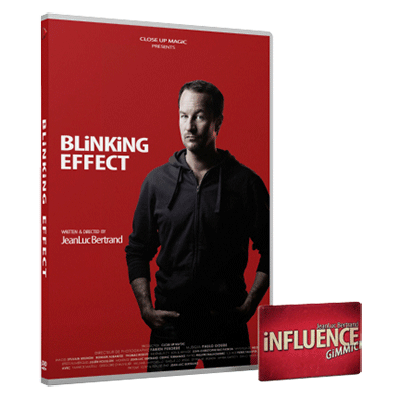 Instant access to performances, explanations and tips Product Previews DVD. Trailers Dolby Digital sound Encoded for worldwide viewing.